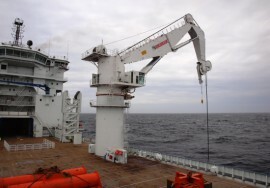 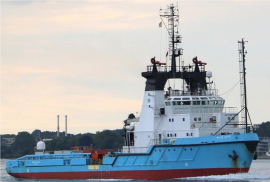 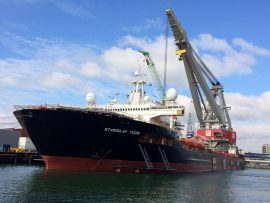 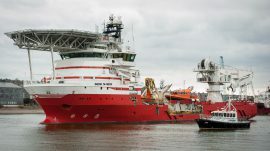 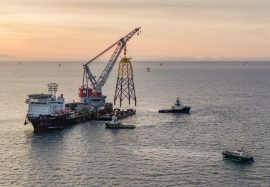 Ahead of the construction start of the Beatrice offshore wind farm in April, Siem Offshore is set to begin with boulder removal and SCAR plough campaign at the project site as of 8 March. 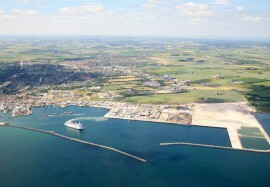 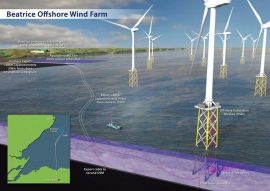 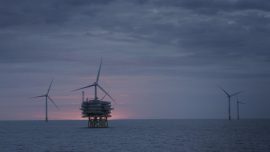 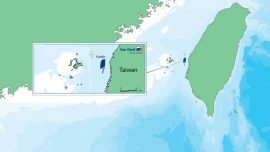 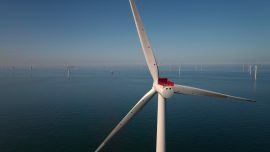 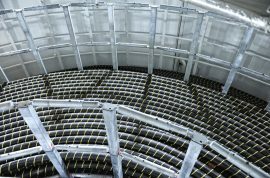 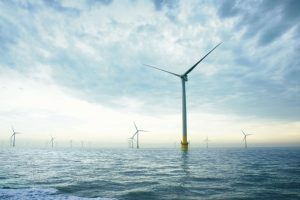 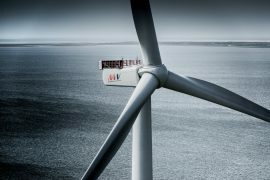 German-based offshore wind developer innogy has reached financial close for the 860MW Triton Knoll offshore wind farm in the UK, worth around GBP 2 billion, and moved the project towards construction that starts with the onshore electrical system in September. 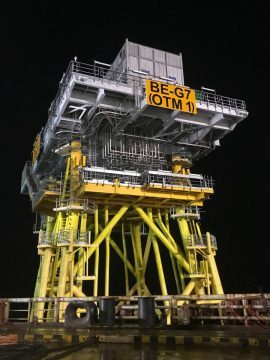 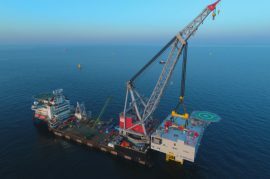 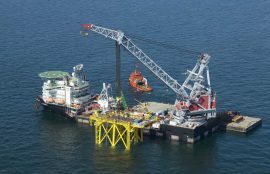 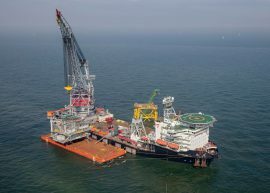 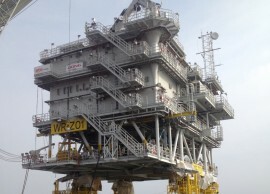 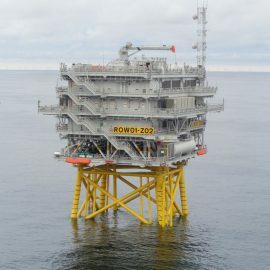 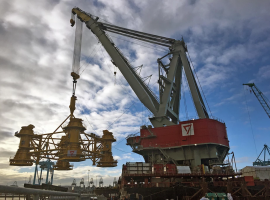 The topside of the second Siemens Offshore Transformer Module (OTM2) is currently being installed on the Beatrice wind farm off Scotland, Beatrice Offshore Windfarm Ltd (BOWL) said in the latest Notice of Operations. 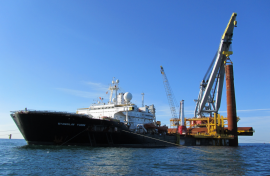 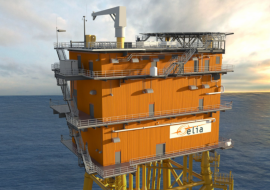 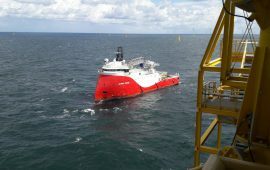 The Paris office of LOC Renewables, a part of LOC Group has been contracted by the Belgian transmission system operator Elia to provide Marine Warranty Survey (MWS) services for the Modular Offshore Grid (MOG) project.